Do these types of answers sound familiar to any other parents out there? That’s why I love Life Dice. 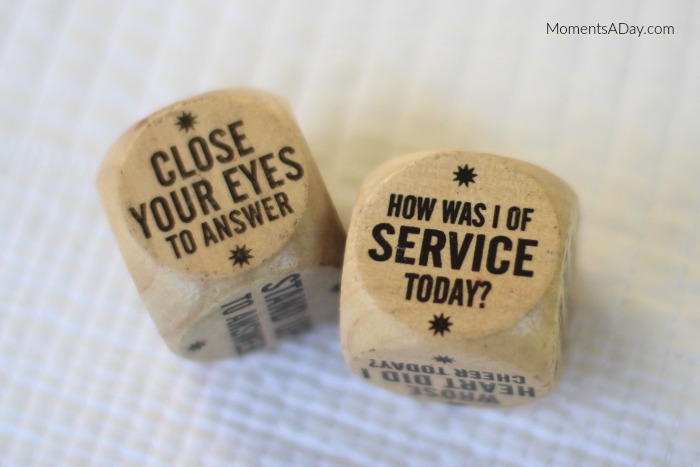 These clever cubes put the conversation (literally) into the hands of kids. Answering insightful questions becomes a “game,” adding an element of fun to meaningful dinnertime conversations. Of course the dice can be used any time of the day, but in our household they fit perfectly into the evening meal routine! What was challenging for me today? Whose heart did I cheer today? How was I of service today? What is the best thing that happened to me today? While the other tells the player how to answer, making the game more interesting. 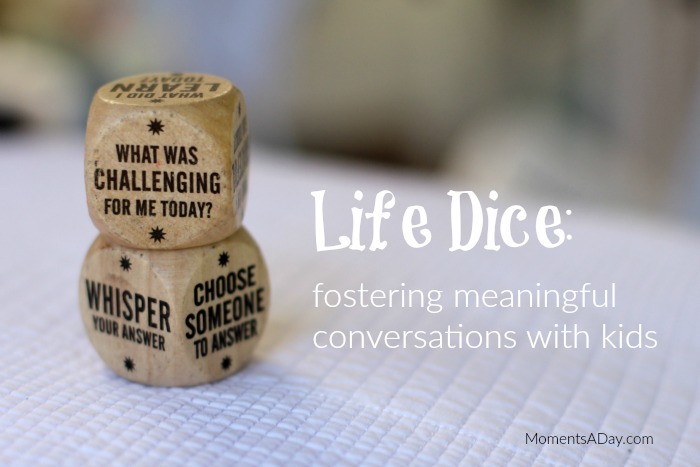 And while it may seem a bit selfish, I actually really enjoy the dice because they give me the opportunity to share answers to questions my kids wouldn’t likely ask me on their own. We get to learn about each other and reflect on our lives, together. 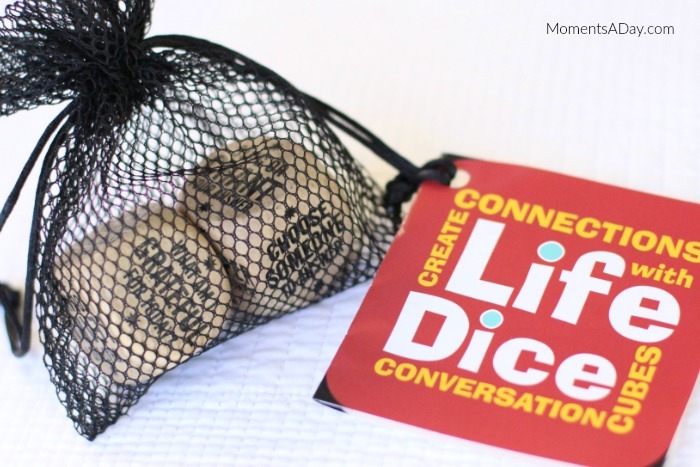 Life Dice were created by family therapist Katrin Modabber of www.life-lines.biz and Justice Saint Rain of Interfaith Resources. They are available from Special Ideas, an online shop which stocks a range of products to help make the world a better place. Click here to read more instructions about how the dice can be used, and here to see some other virtue-related materials such as posters, magnets, and more. Would Life Dice spice up dinnertime conversation at your home? Do you have any other tips for inviting meaningful conversation into your family’s routine? I was provided with products to review for this post. All opinions are my own. 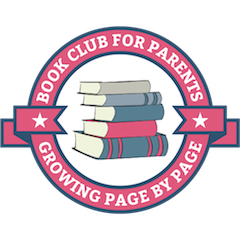 To read more about reviews on my website, visit this page. Bought these from Special Ideas when they first started carrying them!!! They are wonderful!!! Have had soooo many people play, and be happy, whimsical, straight forward, bubbling with laughter…we ALL learn something about ourselves and others in the most natural way!!! I now permanently carry them in my purse so they’re immediately available!! !